This year, I’ve had the pleasure of being part of a bunch of exciting editing projects. I taught the Editing for Professionals course at Wits University and I’m a freelance editor and proofreader for a new publishing company called Book Lingo. Once the books I’ve been working on are published, I will share them here. One of the most exciting and special projects I’ve worked on so far is the One Day One Book initiative in partnership with Room to Read and Fire and Lion Publishers. 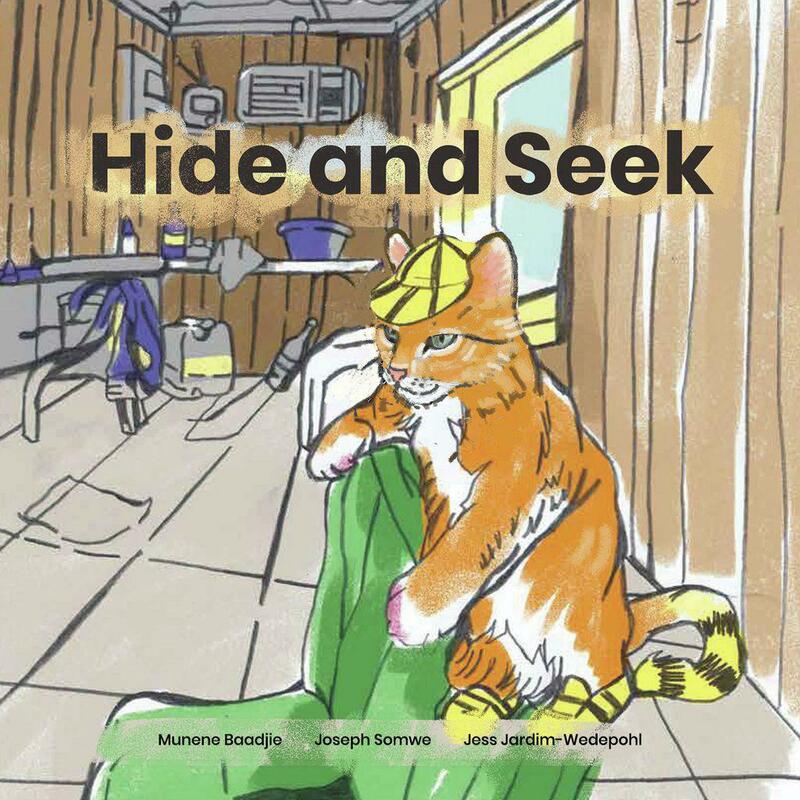 Mouse drives Cat crazy, because she always wins at hide-and-seek. But one day, Cat comes up with a clever plan. Download the book or order it online! 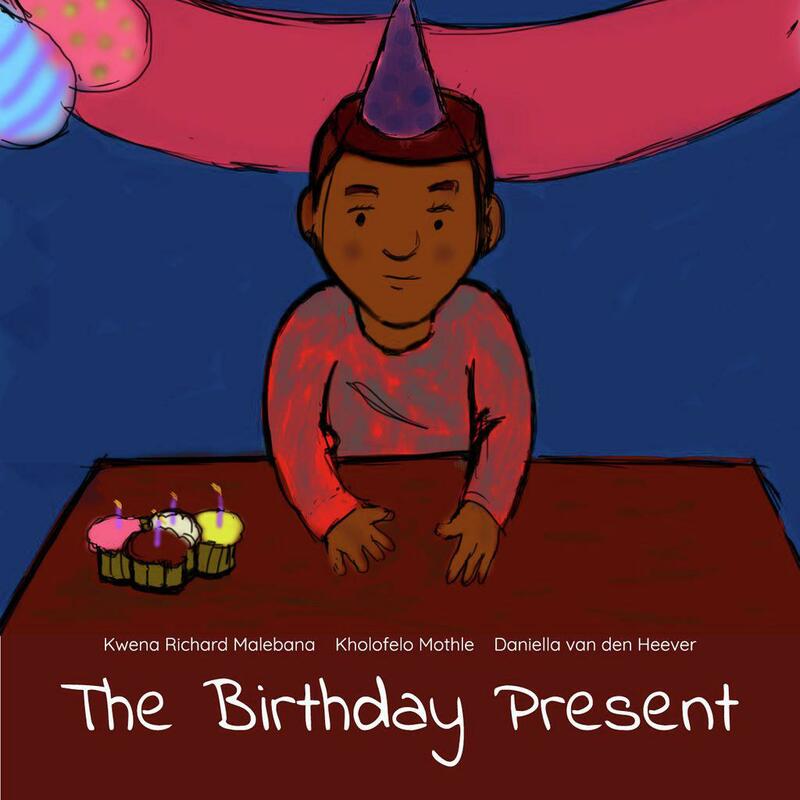 Kgošigadi struggles to find her friend the perfect birthday present, until she sees something sparkle in the sun.